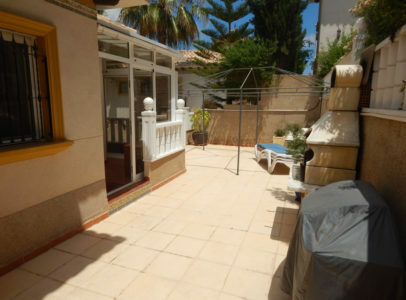 Now Reduced by 10,000 euros. 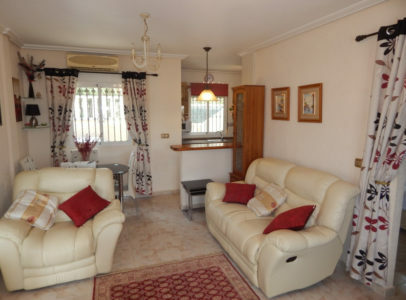 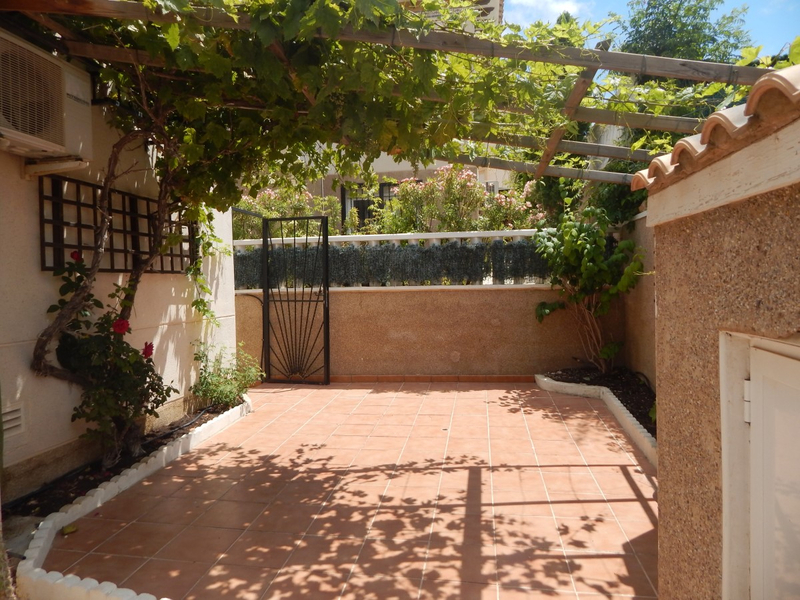 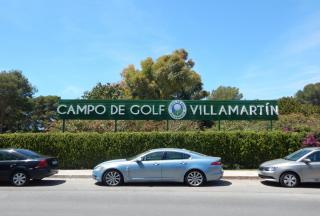 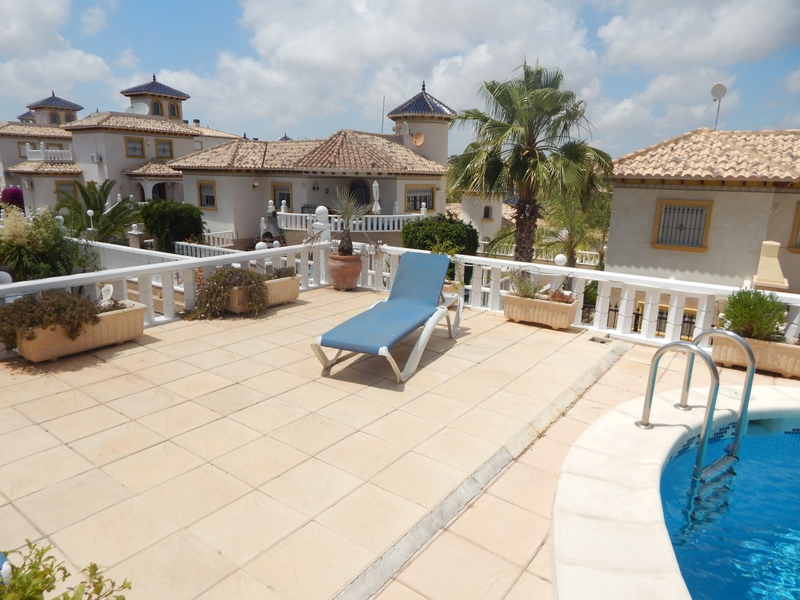 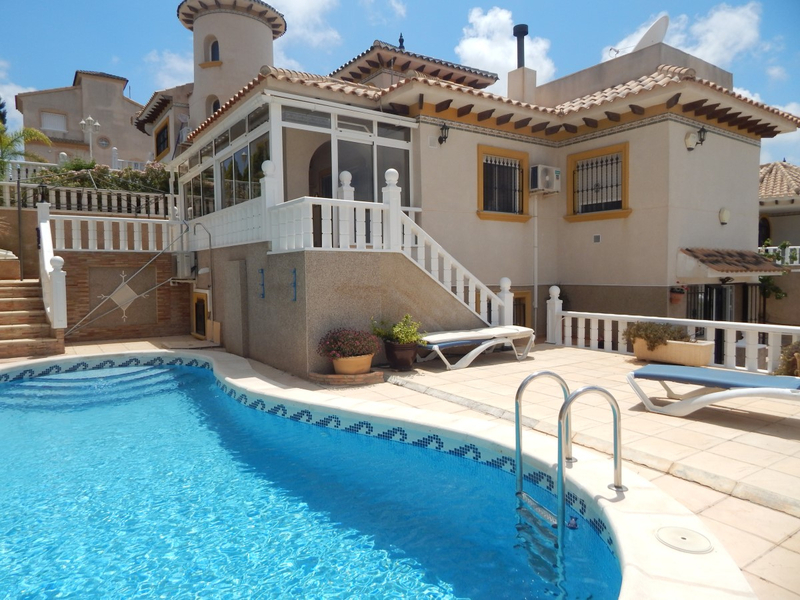 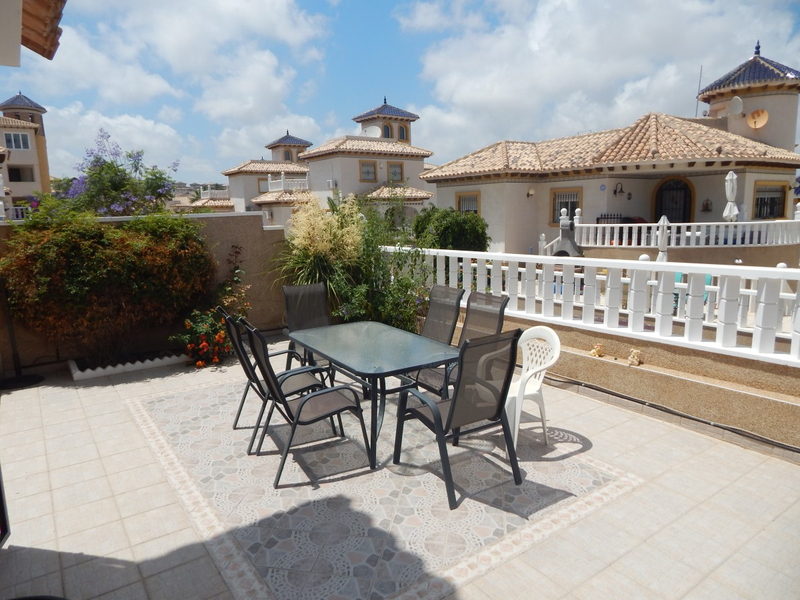 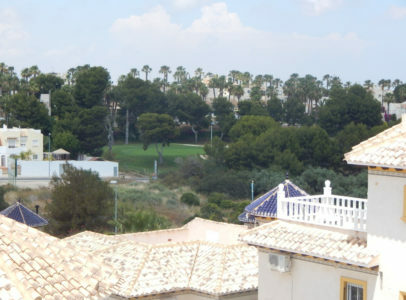 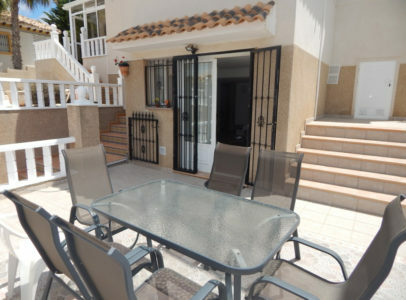 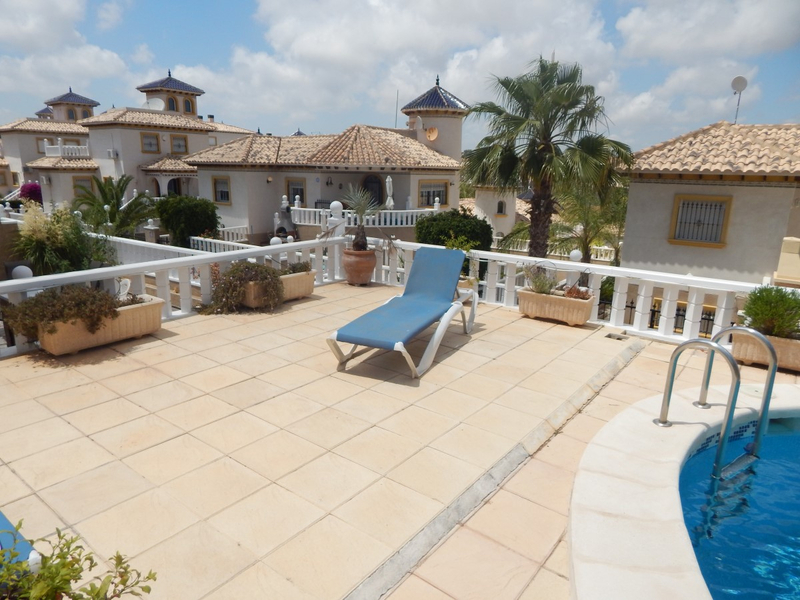 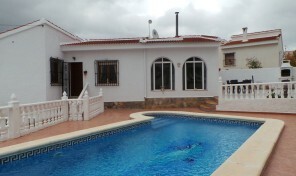 This 4 bedrooms, 2 bathrooms detached villa is located in Pinada Golf. 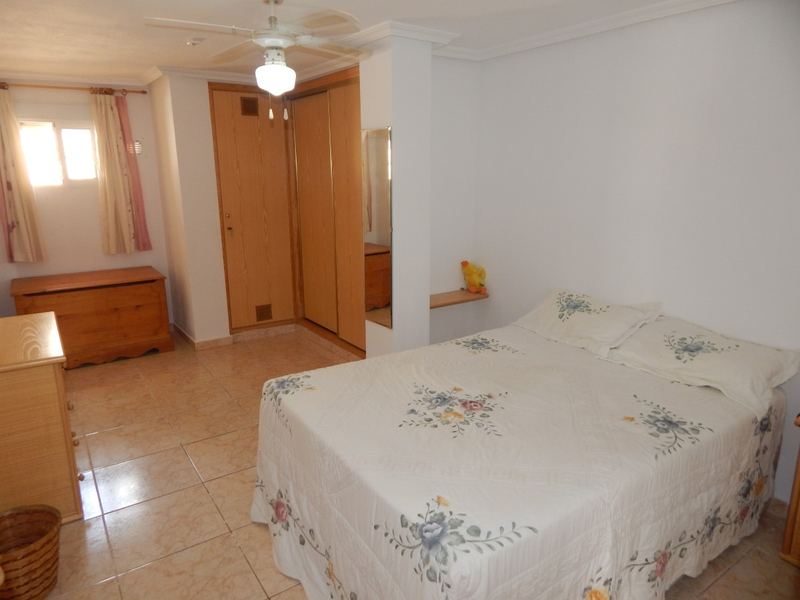 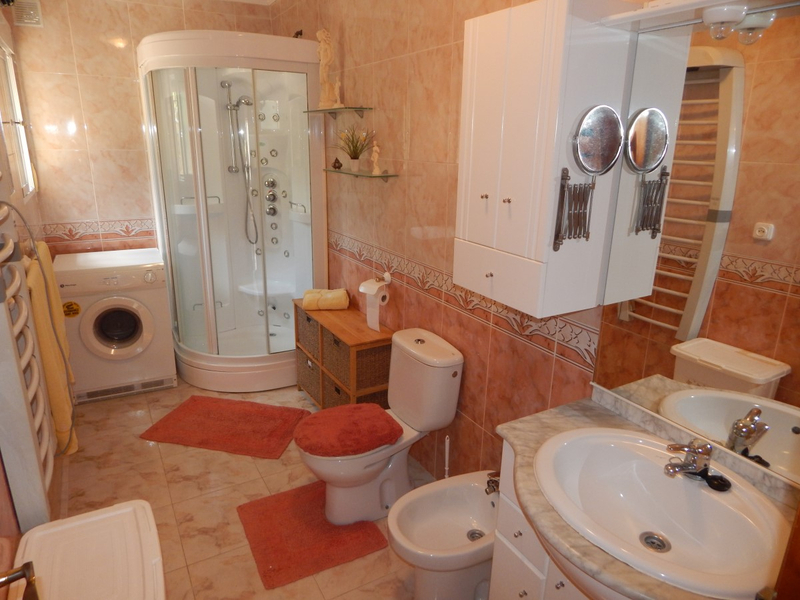 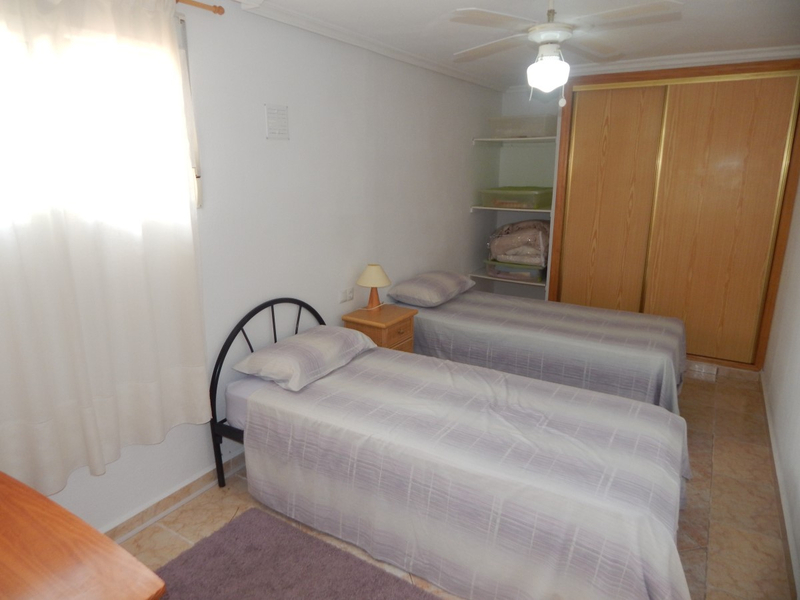 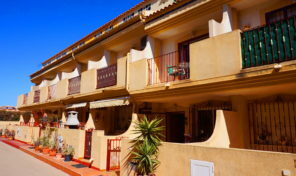 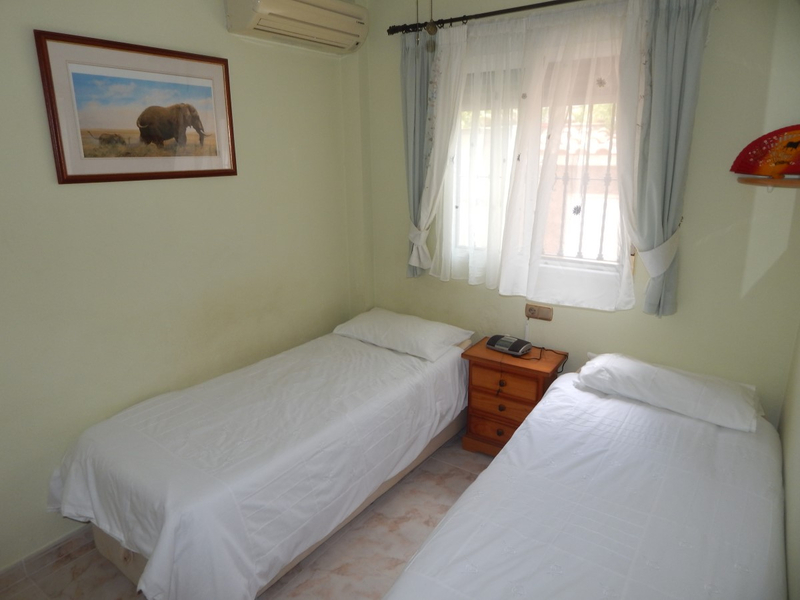 The property is divided into 2 properties, both being 2 bedrooms and 1 bathroom. 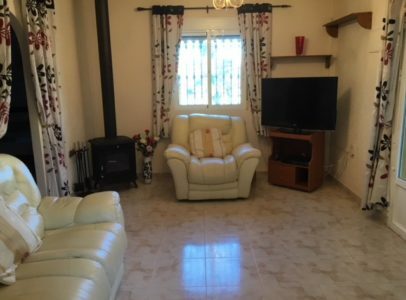 Situated on a 325m plot with a combined 140m build this is the ideal holiday home for a large family to use. 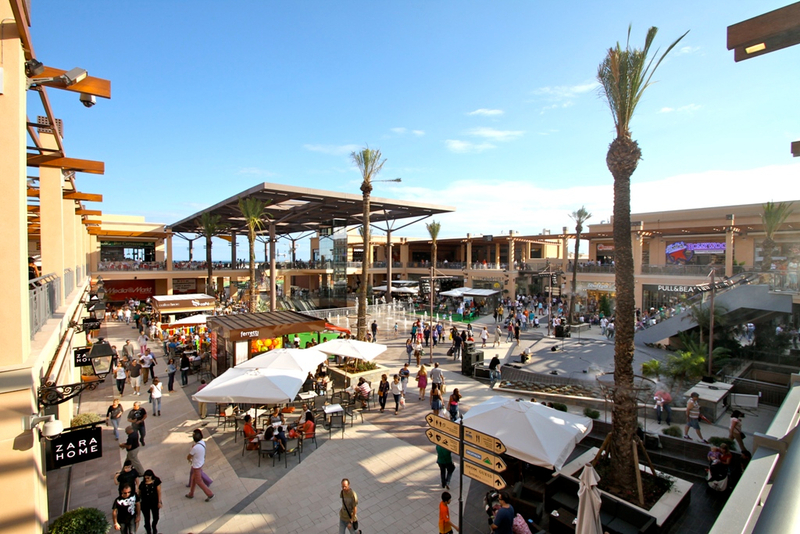 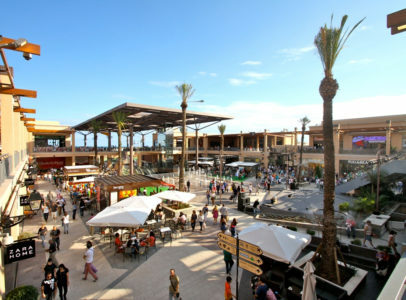 Only 10 minutes walk to the famous Villamartin Plaza which offers a large selection of bars, shops and restaurants. 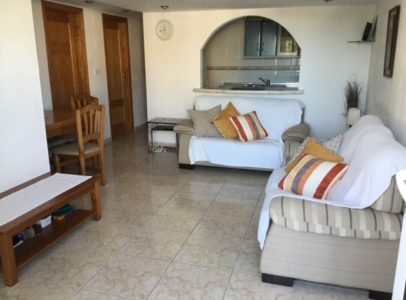 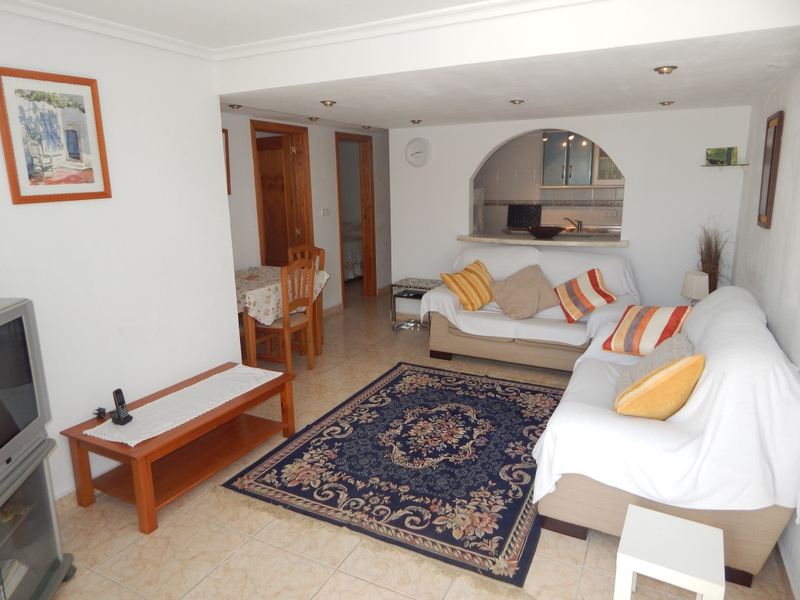 This Villa is divided into 2 equally sized apartments, each with their own lounge, kitchen, bedrooms and bathrooms. 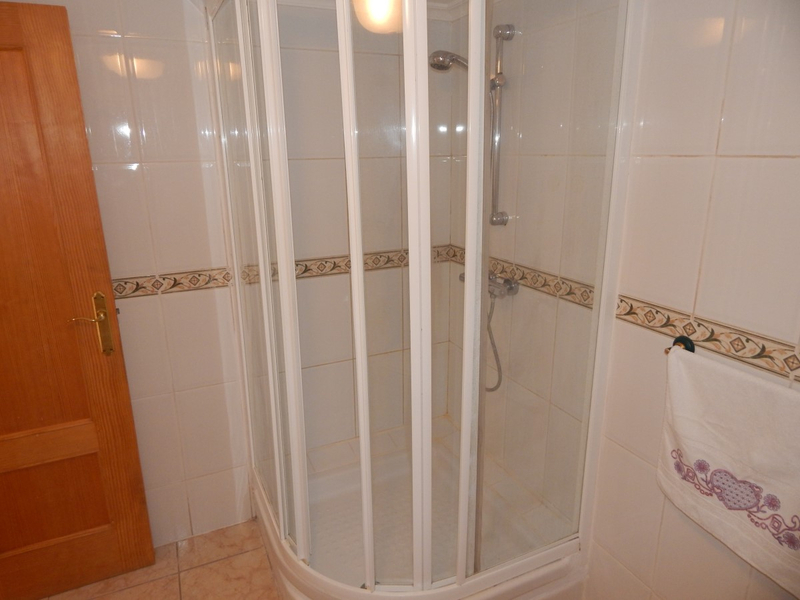 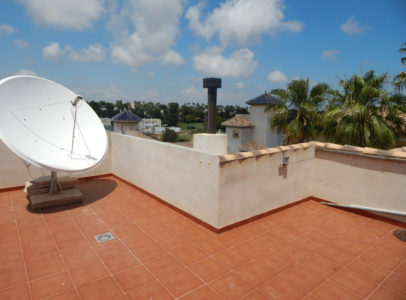 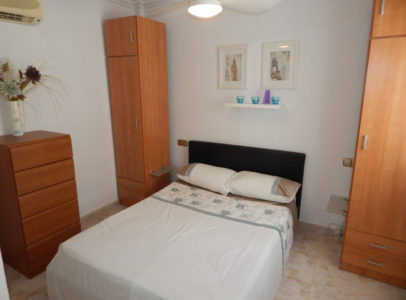 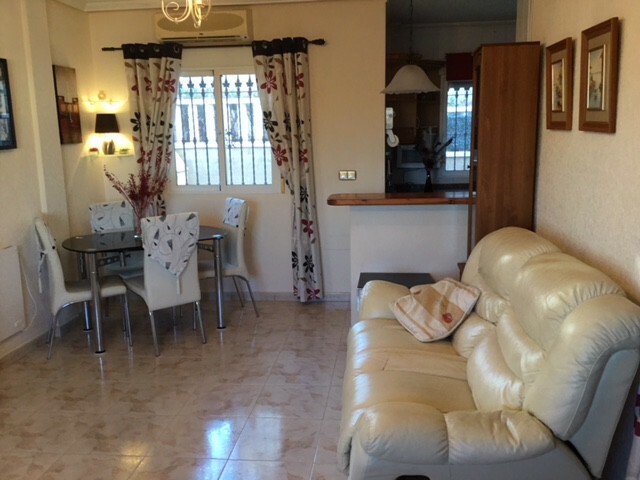 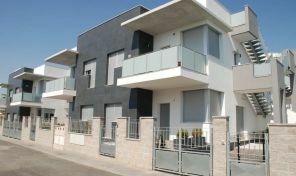 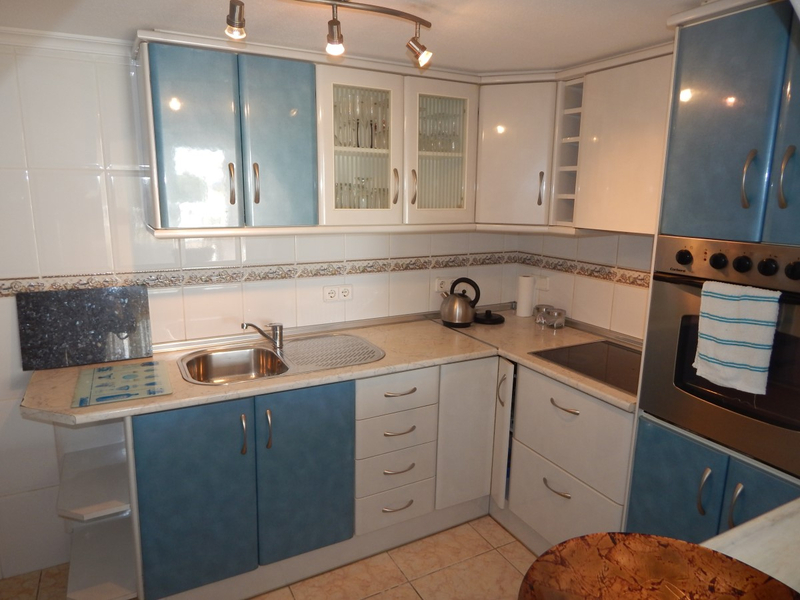 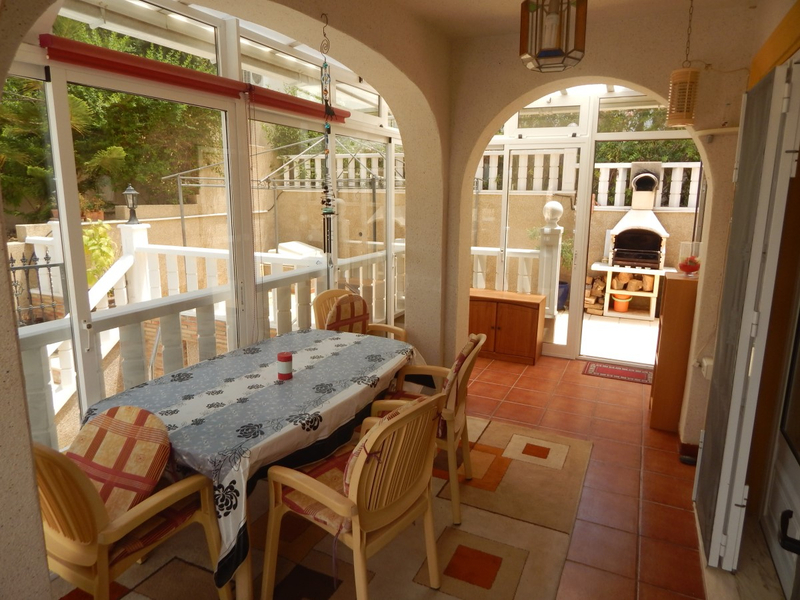 The property is furnished to a good standard and is ready to move into. 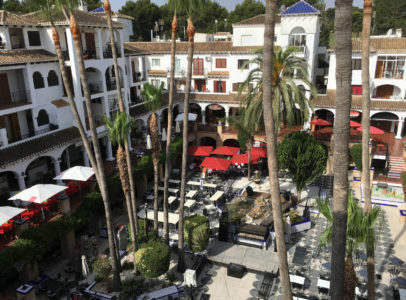 There are various areas of the garden to relax and dine in, while having a roof solarium giving you views of the Villamartin Golf course. Ideal for holiday lettings or large families, located up a quiet private road. The villa also includes a garage under the front terrace.